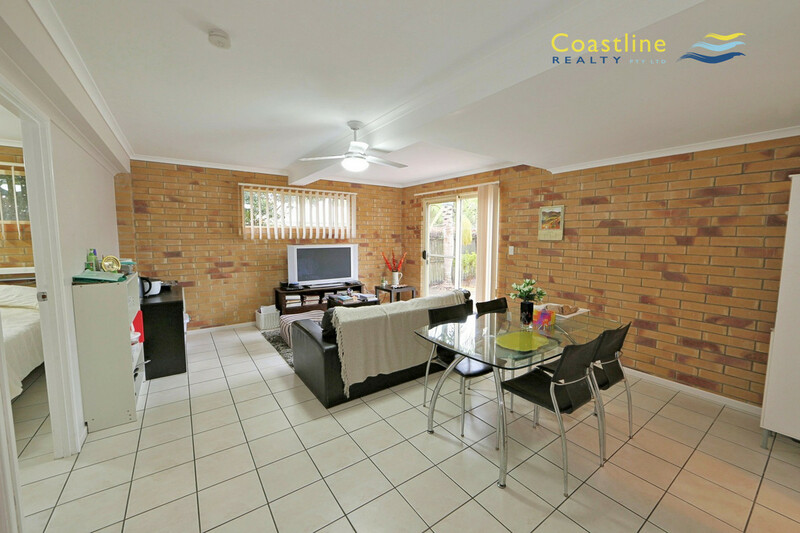 This 2-storey brick home with 5 bedrooms, 2 bathrooms has been a strong rental performer over the past several years achieving $ 360/wk. 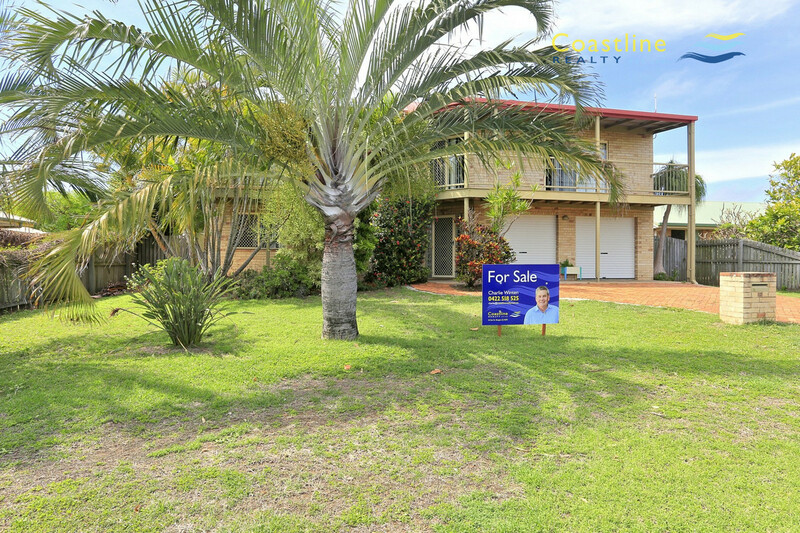 Southern Investors seeking new investment options therefore the Bargara investment is up for sale. 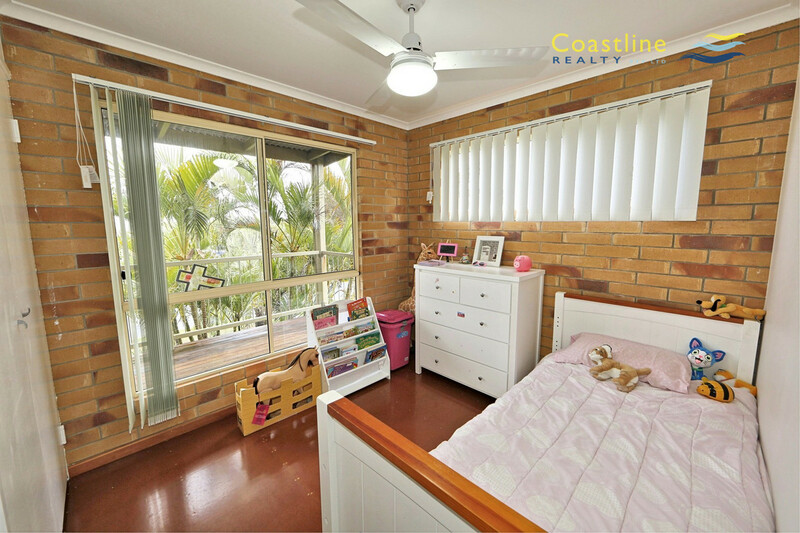 Suit large family with the teenage area downstairs catering to 2 bedrooms shower, toilet plus tile central games room. 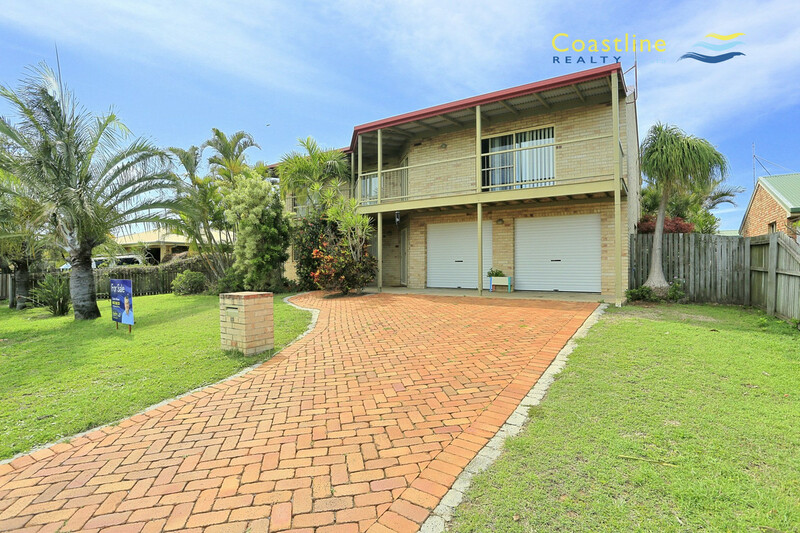 Double garage also has single drive through access to the backyard plus the laundry is located in this section. 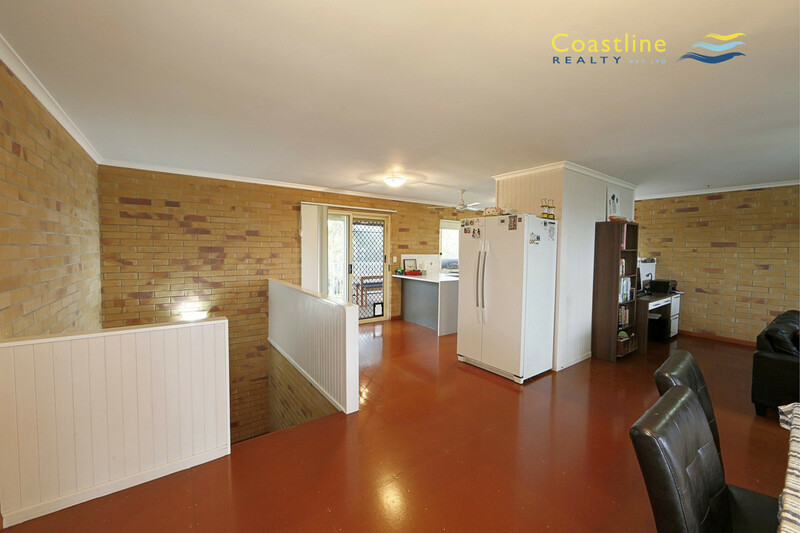 Internal staircase leads to the upper level with open plan living, practical kitchen adjacent to 3 x 6 metre deck plus full length front verandah capturing those summer breezes. 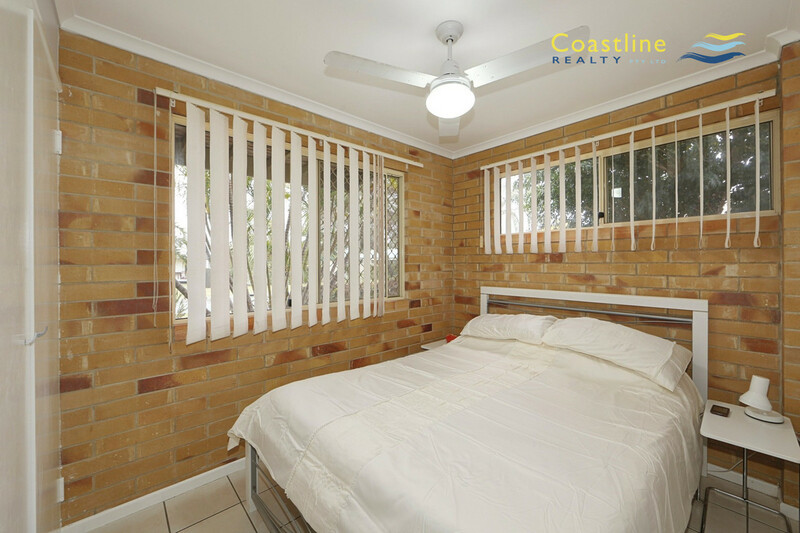 Master bedroom is serviced via a 2-way bathroom & all bedrooms have built-in robes & fans. 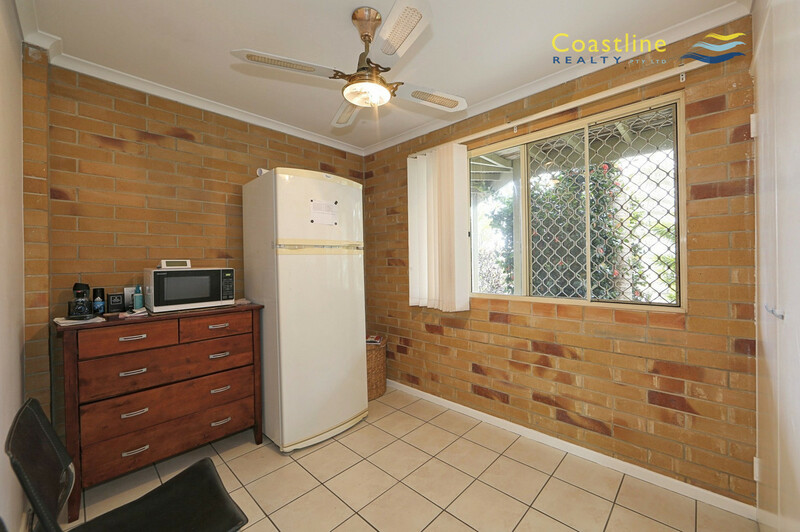 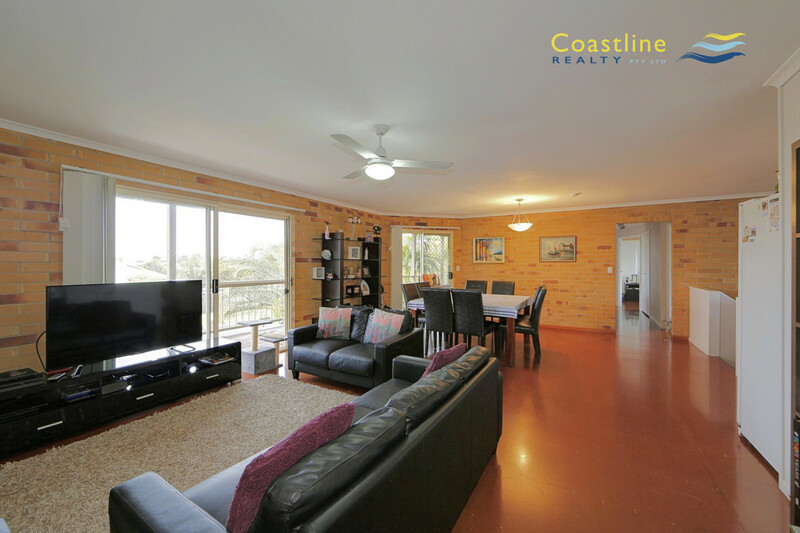 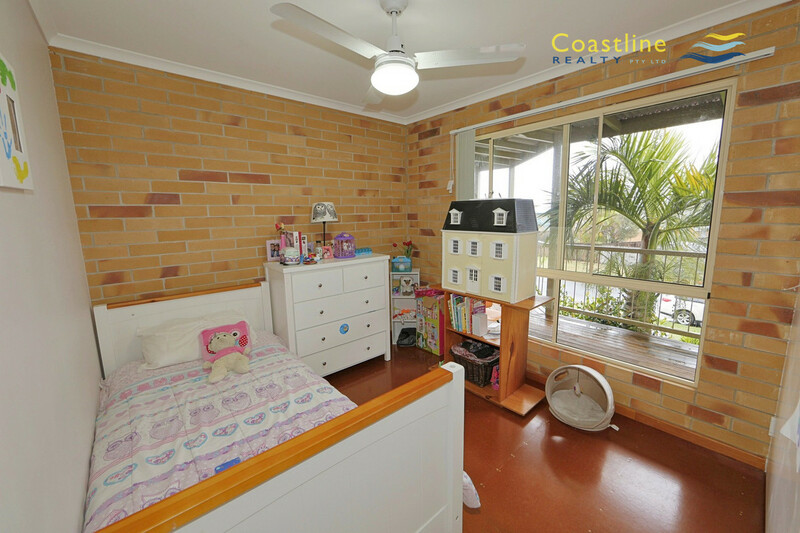 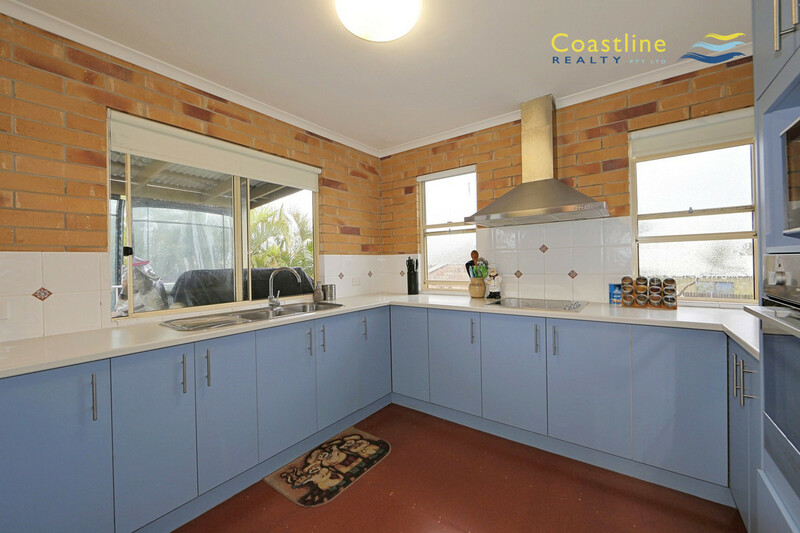 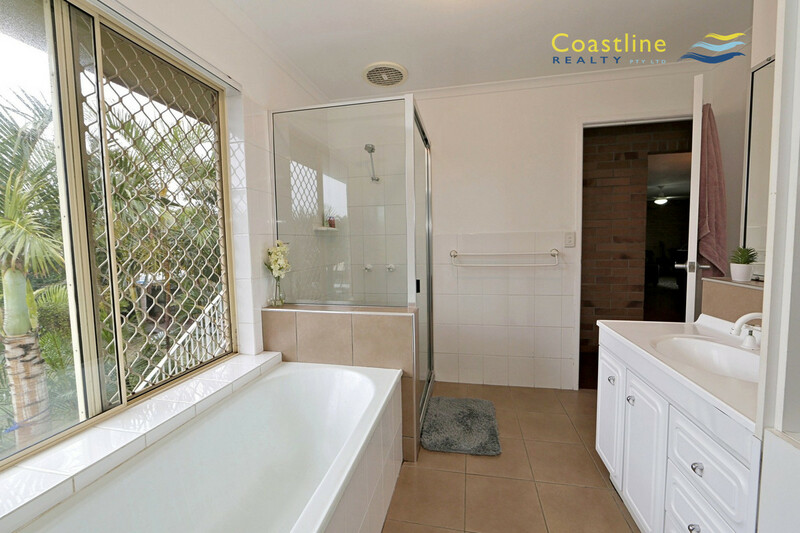 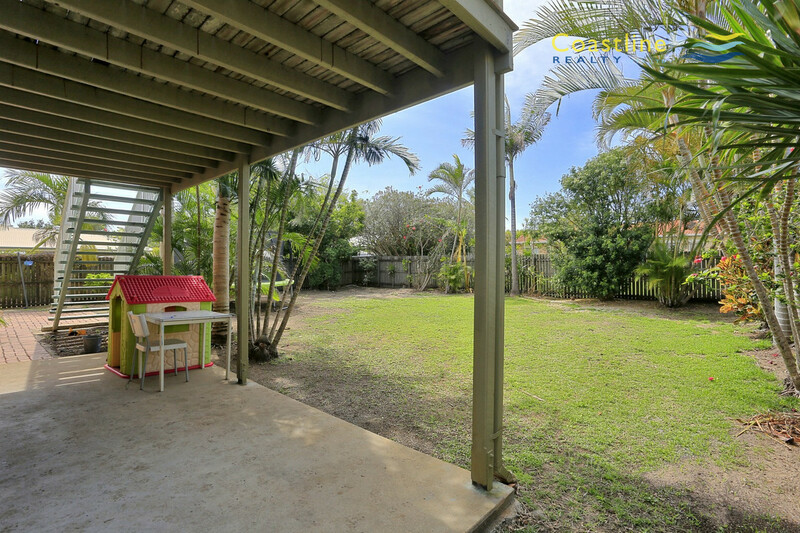 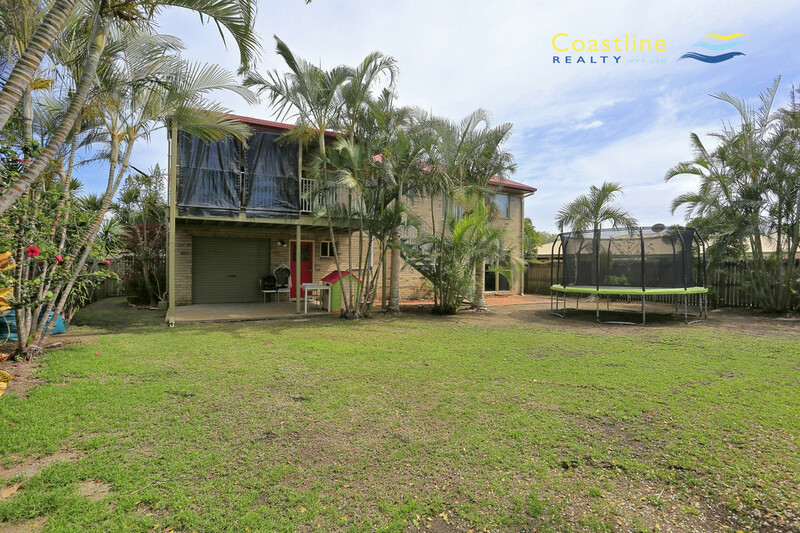 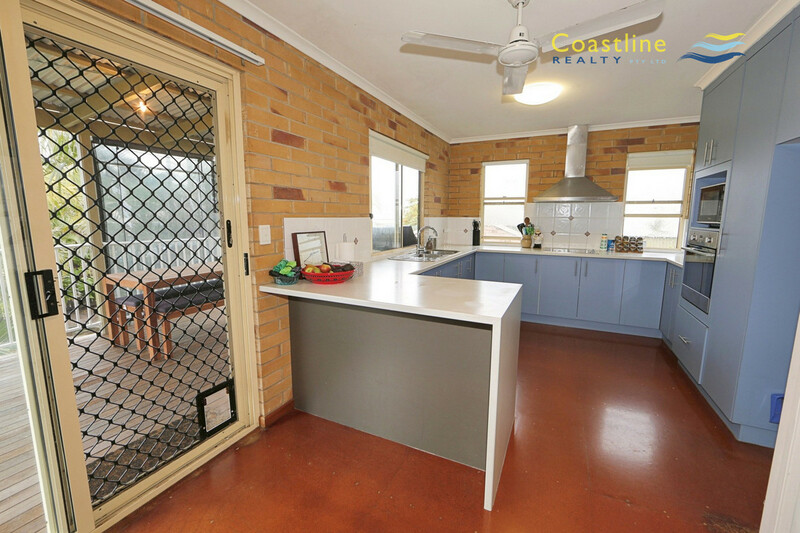 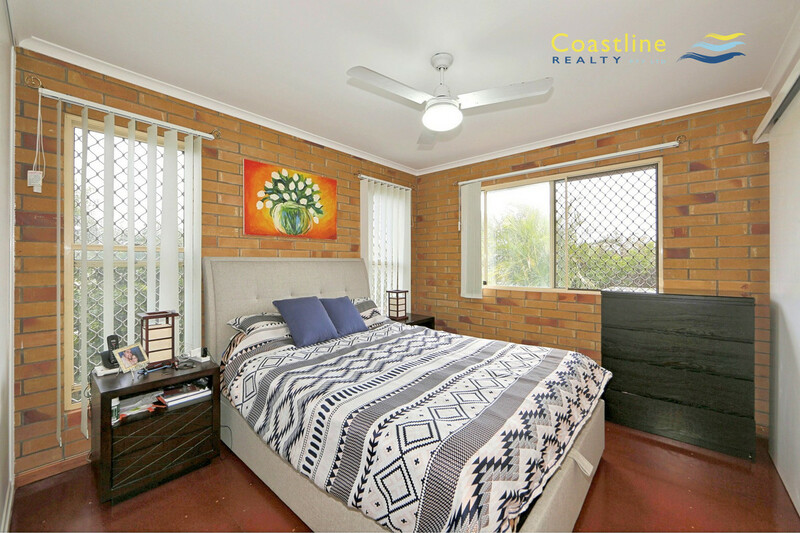 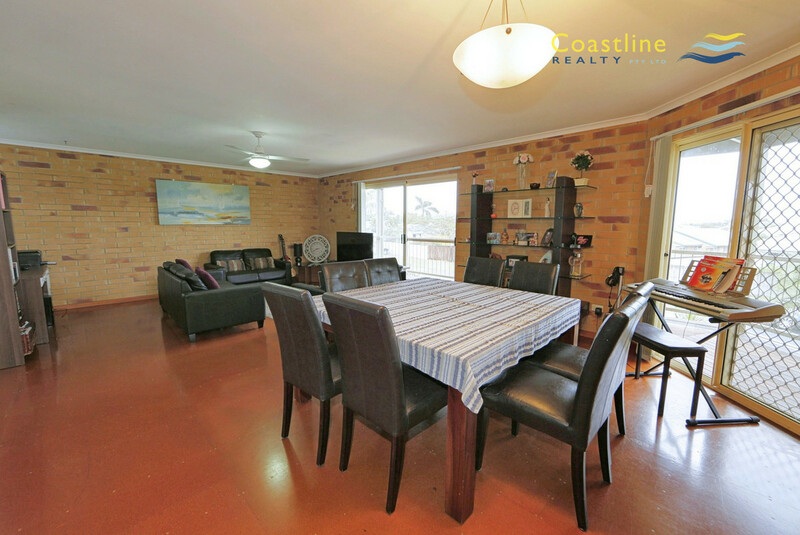 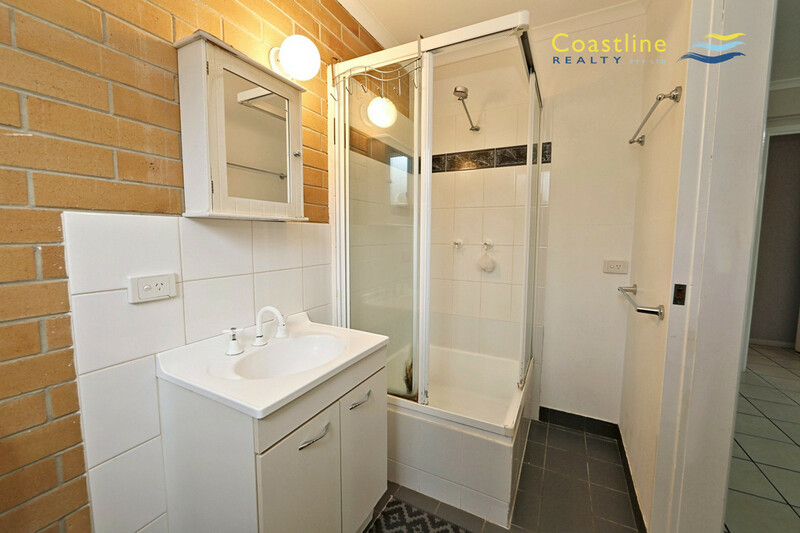 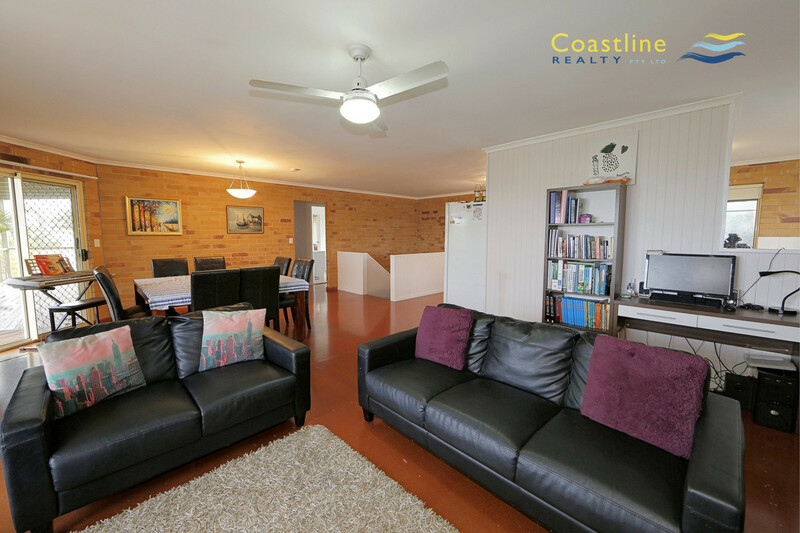 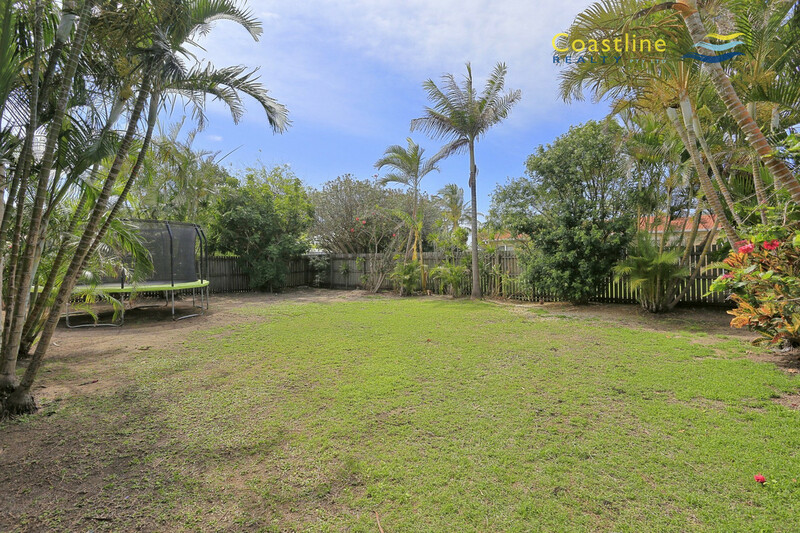 Great family home close to walking paths & only 300 metres to a popular dive spot “ Hofferman’s rock “, close to bus route & 5 minutes to major shopping centre.